It seems like this week's posts are turning into "What did I buy in the Steam Sale?" posts, but that's ok. 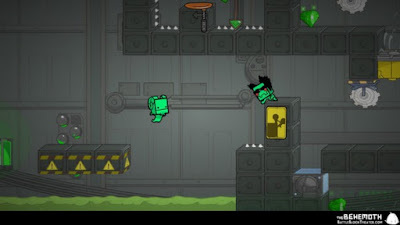 I tried out Battleblock Theater, since it's another game I picked up for very little money in the Steam Sale. It's from the same developer that made Castle Crashers, which is a fantastic game. I think I was expecting something of the same caliber. I didn't find it. 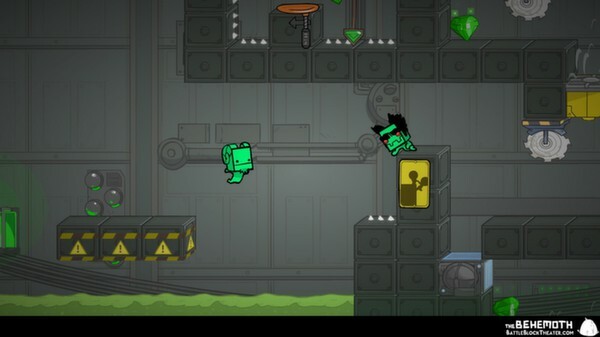 Battleblock Theater is a fairly forgettable platformer. I've played so many platformers in my lifetime, it's a genre that I absolutely love when it's done well, so a platformer needs to either be Mario or something unique that blows me away to get my attention. This is not that. This is generic and has loose controls. I didn't love this game, so away it will go into the "Games I'm Done With" folder in Steam. At least I barely paid anything for it.